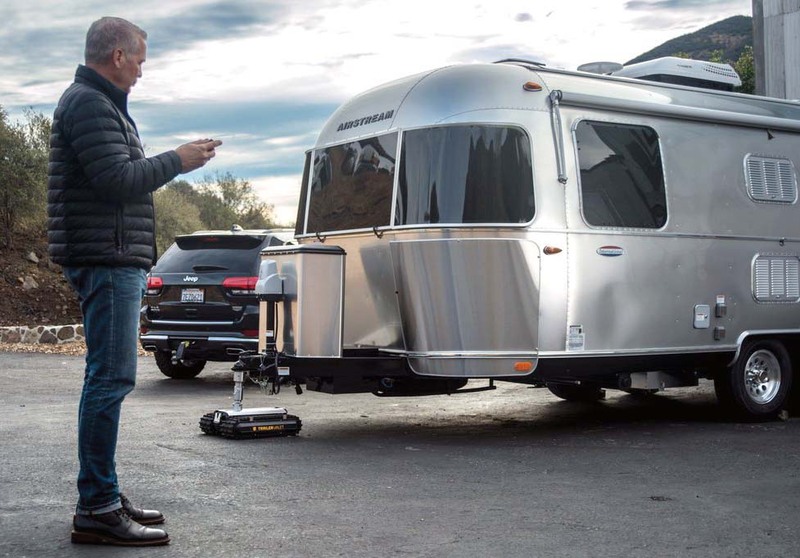 There are times when you need to reposition your travel, boat or horse trailer into just the right spot, but for a number of reasons you can’t use your tow vehicle to do it. One of the RVR Series models from Trailer Valet makes that task easy. Each unit consists of a battery-operated mini-tractor that, depending on the model, can move trailers ranging from 3,500 to 9,000 pounds. The remote control allows the operator to direct the RVR from up to 40 feet away. The newest version, the RVR3, sells for $2,100 and includes a mounting bracket that lets you attach it to your trailer frame. Get full details and order info at www.trailervalet.com.